Yes, Ori Ansbacher's mother asked the audience to “add light in the world, an act of kindness” to preserve her daughter's soul. -And let us not forget: The feminists, always looking for a femicide except when an Israeli girl is involved. Good vision of the most chilling success story in history: the anti-Semitism that kills. The friends of Ori Ansbacher found these words, a poem, that the girl had written before being killed in Jerusalem: “Make your world become a world of peace”. Few words, but these say everything about a people at war for 70 years, but that does not hate. 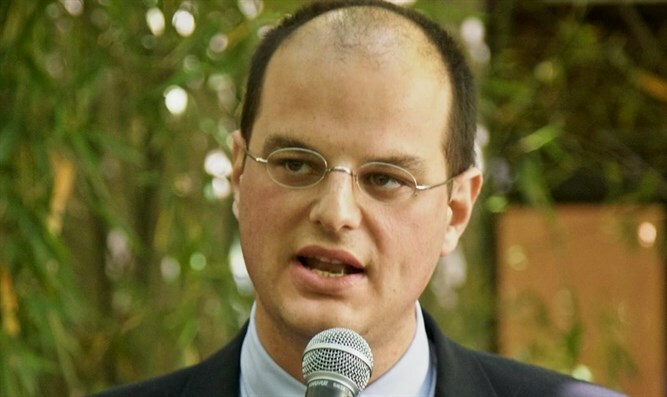 The Israeli will for peace - expressed by its newspapers, its writers, its politicians, its polls - has however always been reciprocated with terror and death. And this passion for life and peace in that fortress hides something that makes Israel completely not comparable to any other western country. And that makes it, at least in my eyes, unique. Israeli Prime Minister Netanyahu visited the parents of Ori Ansbacher. It is an image almost unknown in Europe, that of the nation's leader who is going to console a family after a terrorist attack. It is instead the strength and last greatness of Israel, something intimate, which comes from within, the unity of its people. Yes, the Israeli people are superior, they are more just and stronger than their enemies. 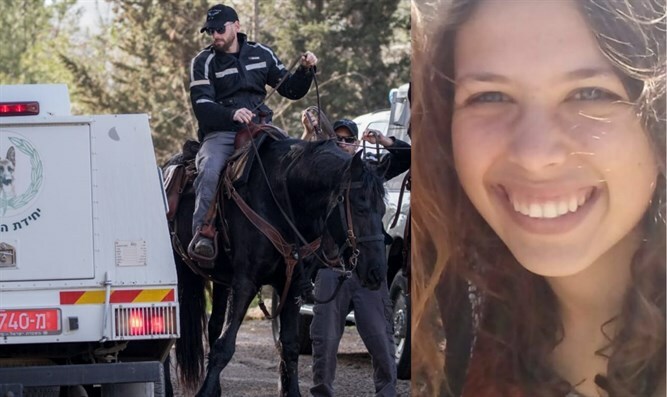 While all over Israel, people held vigils for that poor girl murdered by a Palestinian terrorist, Ori Ansbacher's mother asked the audience to “add light in the world, an act of kindness” to preserve her daughter's soul. Those who boycott or criticize that small country and people have no idea of ​​this superhuman moral abyss between Israel and those who want to destroy it and kill its inhabitants.